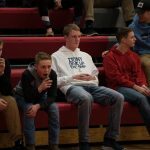 Can’t make it to Fremont for the game on Tuesday? 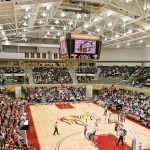 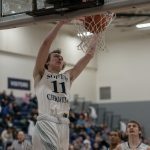 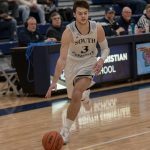 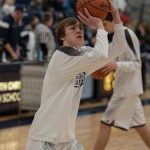 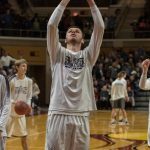 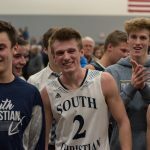 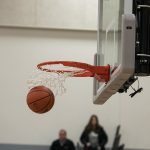 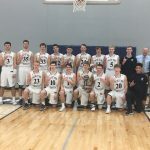 The MHSAA Boys Basketball Regional semifinal game between South Christian and Coopersville will have a live radio broadcast on https://michigansportsradio.com/ Go Sailors! 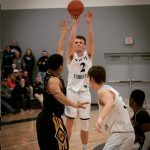 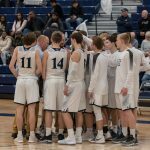 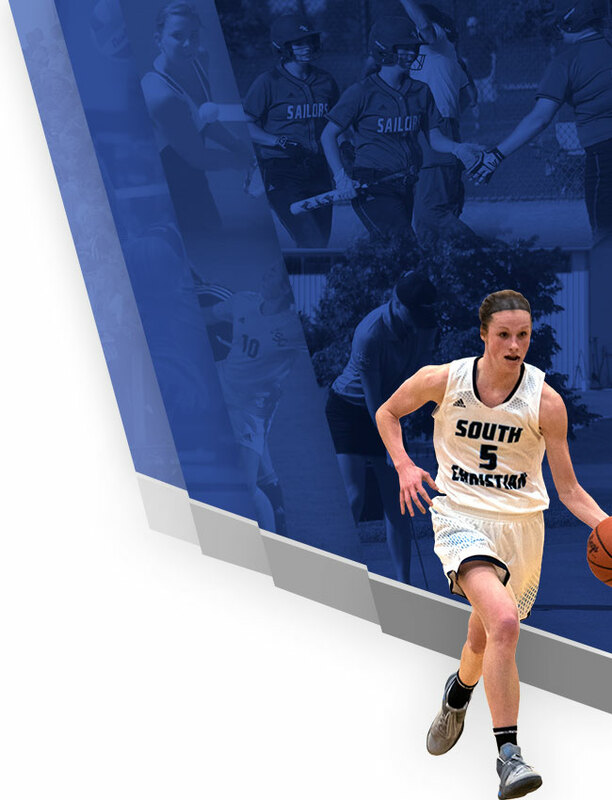 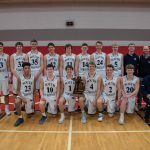 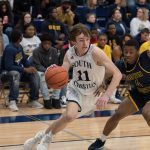 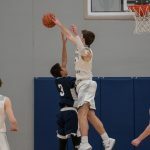 WHAT: MHSAA Division 2 District #44 Championship Game WHEN: Friday, March 1, 2019 – 7pm WHERE: South Christian HS – 7979 Kalamazoo Ave WHO: Grand River Prep vs. South Christian There will be no pre-sale tickets. 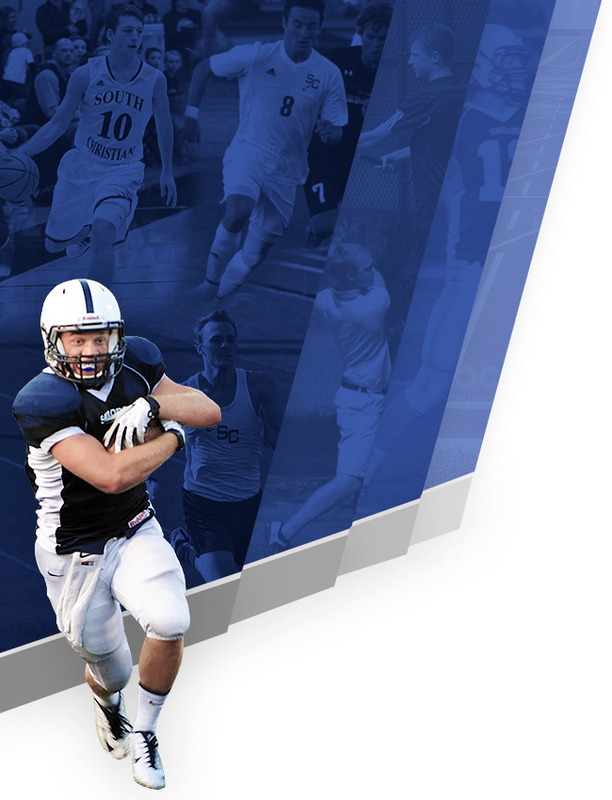 Tickets will be available at the door beginning at 6pm.